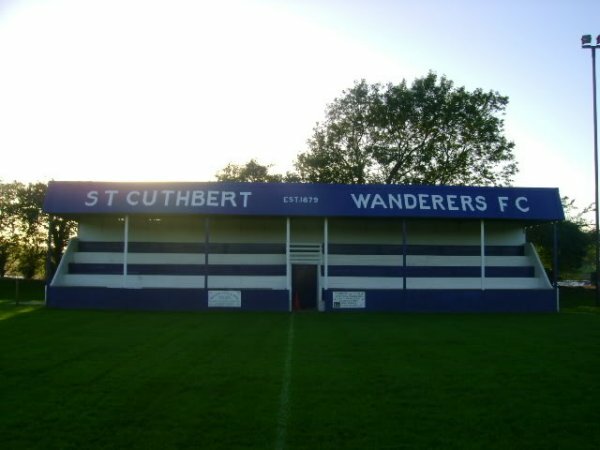 St Cuthbert Wanderers still play at St Mary's Park. 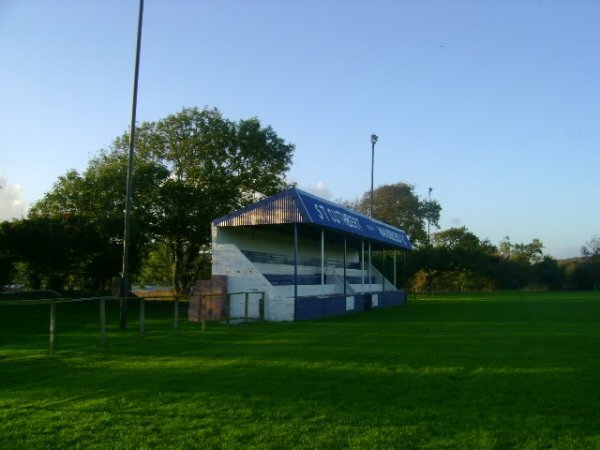 However, the distinctive wooden stand at the ground was demolished in 2013 to make way for a 4G pitch. 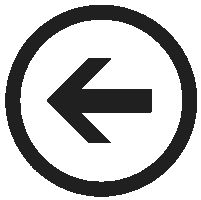 An enclosure was erected in its place.